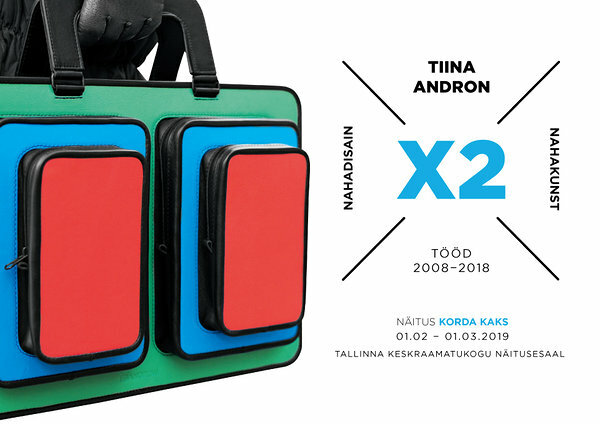 Two Times is leatherdesigner - leatherartist Tiina Andron a personal exhibition of her ten years creation. The author feels that the number two is best characteristic to him, because the works she`s done in different years can be divided into two - leather design and leather art works. The exhibition is open 01.02.-01.03.2019 in the exhibition hall of the Tallinn Central Library. You are welcome!